We run Alpha Courses at Ballygilbert from time to time and they are open to anyone who would like to explore the Christian faith. You'll be able to ask any questions you want, but no one will ask you anything! Is Christianity true, relevant or interesting? Each meeting consists of a meal, a talk and a discussion. 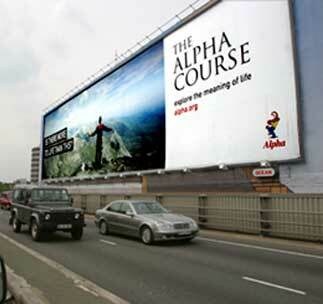 Alpha is for anyone who wants to know more - from those who have been Christians for years to those with no faith. You do not have to be a member of any church. Everyone is welcome, the atmosphere is very informal and you can ask any question. It is also a good opportunity to develop friendships. Bring a friend, someone in your family, someone in need, anyone who is curious or unsure of their belief. 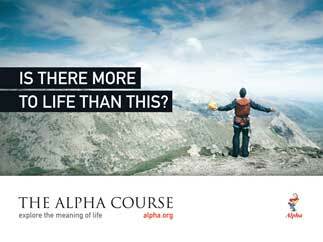 If you would like to come along to our next Alpha Course, or know a friend/neighbour etc. who might be interested, please contact Christine at the Church Office.